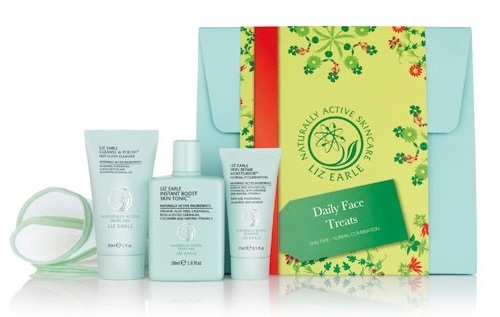 I for one would love to unwrap a gift on Christmas morning that was adorned with the Liz Earle logo. Great quality products with fab ingredients, that really do the job they’re intended to do. This festive season why not give the gift of better skin with one of these great gift sets? There’s something for everyone, and prices even start at £15.00, so you can grab yourself anything from stocking fillers to extravagant gifts. I love the idea of ‘Cleanse and Colour’ which includes their world famous Cleanse & Polish, as well as the new Sheer Skin Tint – prep and cleanse skin before adding a touch of colour and moisturisation. A great intro to the brand if you’re not familiar with it, or a great gift for someone that already loves what Liz Earle is all about. For £34.95 you’re giving the gift of beautiful skin, all wrapped up in a beautiful package. 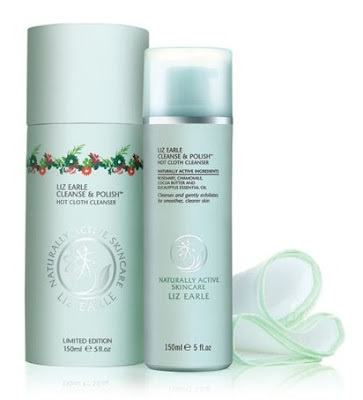 Finally, why not treat yourself (or a Liz Earle fan) to this limited edition Christmas Cleanse & Polish? Packaged in a cute festive box, you’ve got a great iconic product wrapped up in an exclusive package. What’s even better about this is that there’s no need for wrapping – just add a gift tag and you’re done! Great value, as always, at £18.50. There are so many more gifts to choose from, on any budget, so why not check out the entire range here.